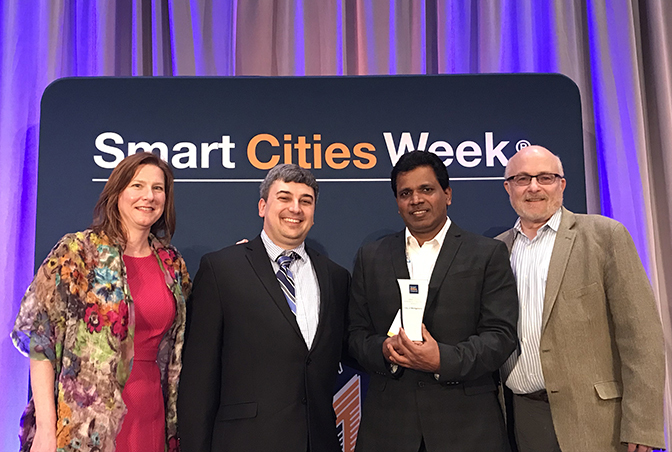 The City of Montgomery has earned its place as one of five Smart Cities Readiness Challenge winners thanks to the collaborative efforts of a team comprising the City, County, Montgomery Public Schools, Montgomery Area Chamber of Commerce and Alabama Power Company. 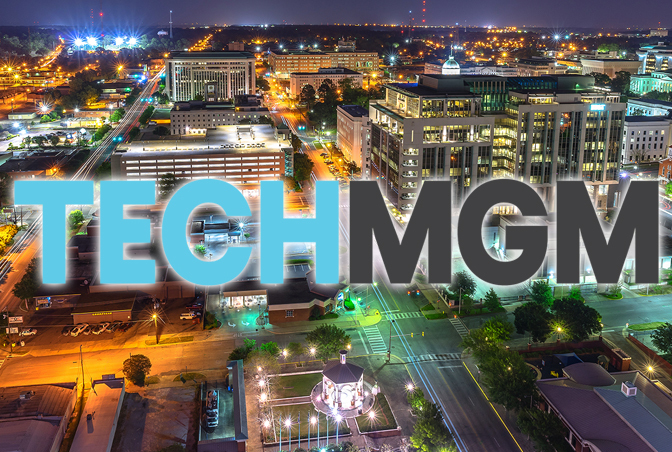 TechMGM, Montgomery Area Chamber of Commerce’s initiative to connect and leverage Montgomery’s unique technology assets, officially announced the formation of a University Technical Steering Group. 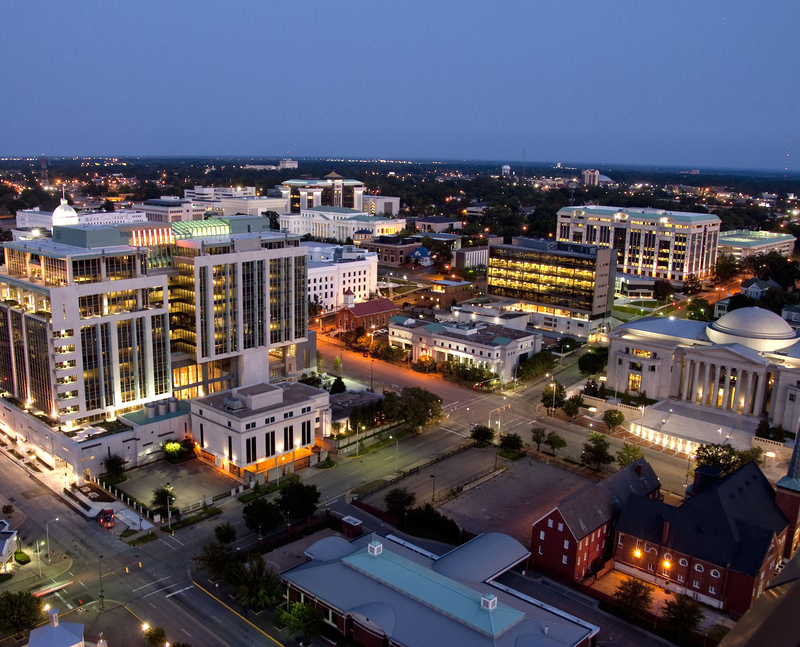 Montgomery's cultural affairs are a rich offering and it is no surprise to many. 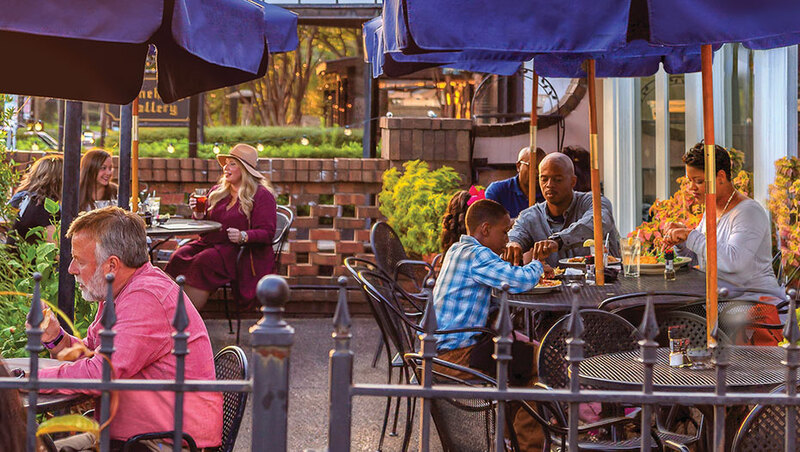 But visitors shouldn’t be all that surprised by the city's boom. 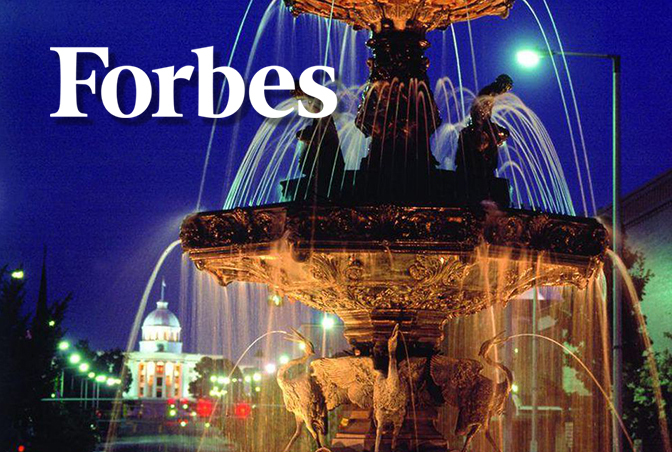 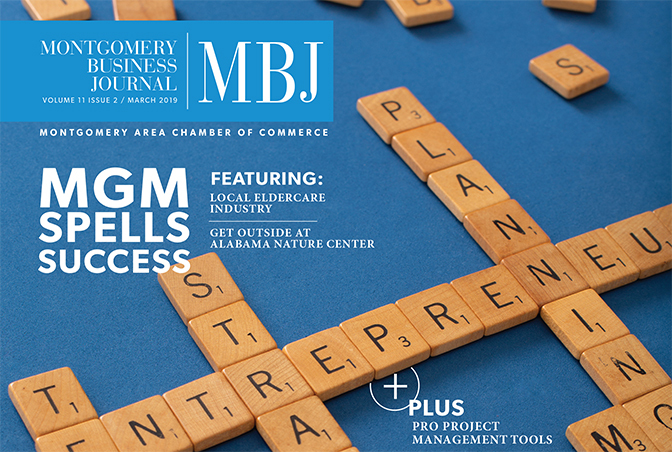 The March 2019 issue of the Montgomery Business Journal is now online. 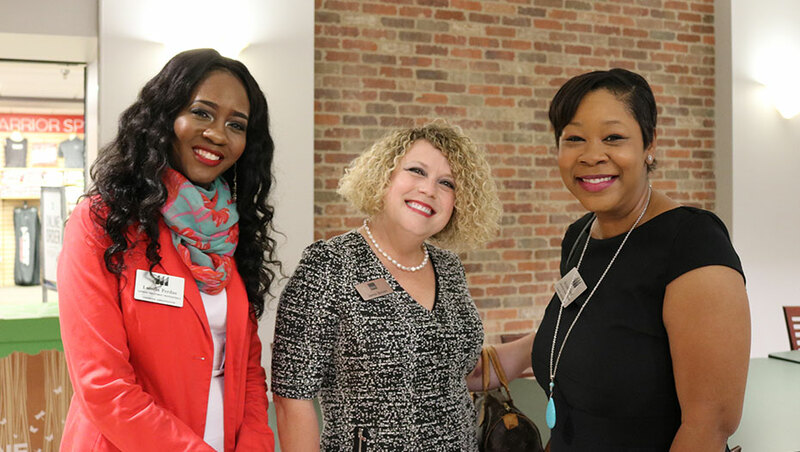 Click to read the latest stories and news impacting Montgomery and the River Region.